We love Bernie Ecclestone, we do! 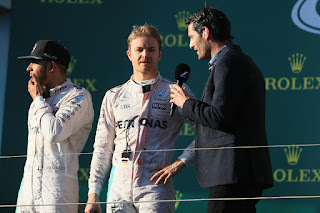 F1's CEO loves to make controversial statements and we love to extract our pound of humour from those controversies. In this week's episode of the Inside Line F1 Podcast, Mithila and Kunal tell you why Bernie Ecclestone backs Donald Trump for President. And if you're a Hillary Clinton fan, we tell you why he wouldn't back her candidature. 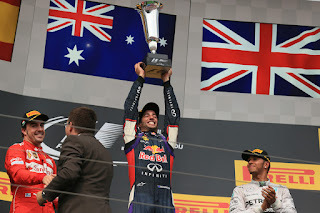 But this episode isn't about Ecclestone alone, we talk about Filipinho Massa's victory over our favourite, Daniel Ricciardo. 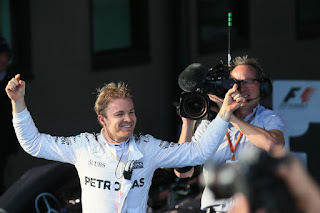 Massa Jr.'s celebration skills must be applauded - mark of a true champion. Did Felipe hire Max Verstappen's PR agency though to work on his son? Should we undergo a rule change for 2017? 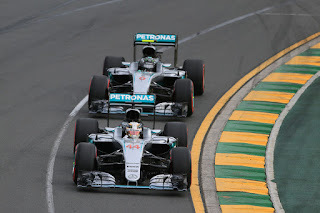 Why is Mercedes resisting it and why is Red Bull Racing for it? Also, what should the rule changes be? We share our perspective and tell you why the teams will always differ in theirs from us fans. Rio Haryanto seems to be running out of money. 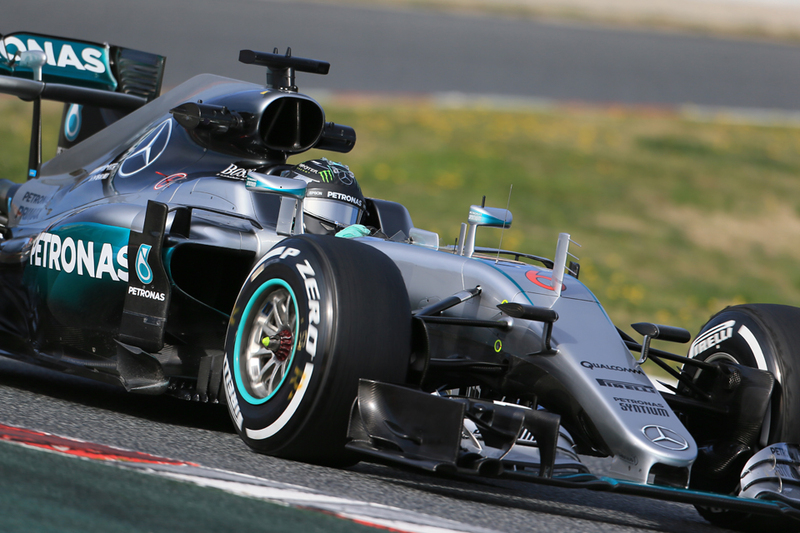 Is F1 in BIG trouble if pay drivers run out of money too? Btw, aren't the Indonesian Govt. doing a little too much to fund his race seat? It's a Manor, after all. 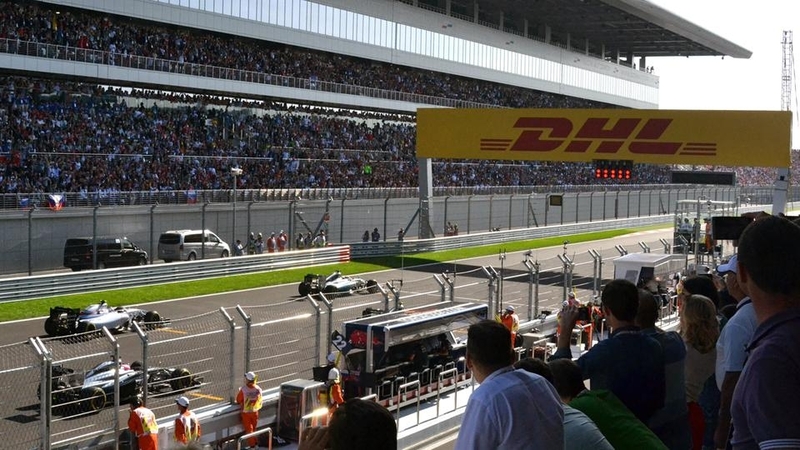 In this day and age of super hero movies, it comes as no surprise to us that Super Formula > Formula 1. And are the new-age 'rocket science' F1 cars no longer attractive for the upcoming drivers too? 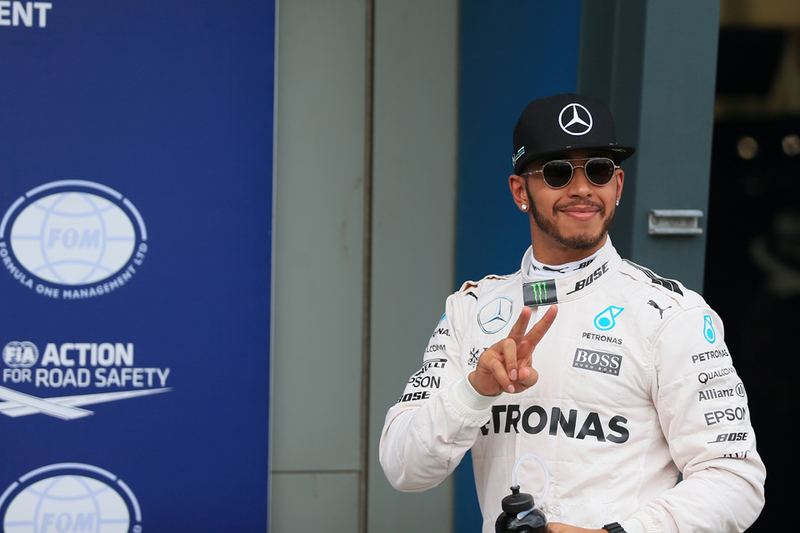 Finally, will Lewis Hamilton win his third consecutive Russian Grand Prix OR will Nico Rosberg leave Russia with 100 points? 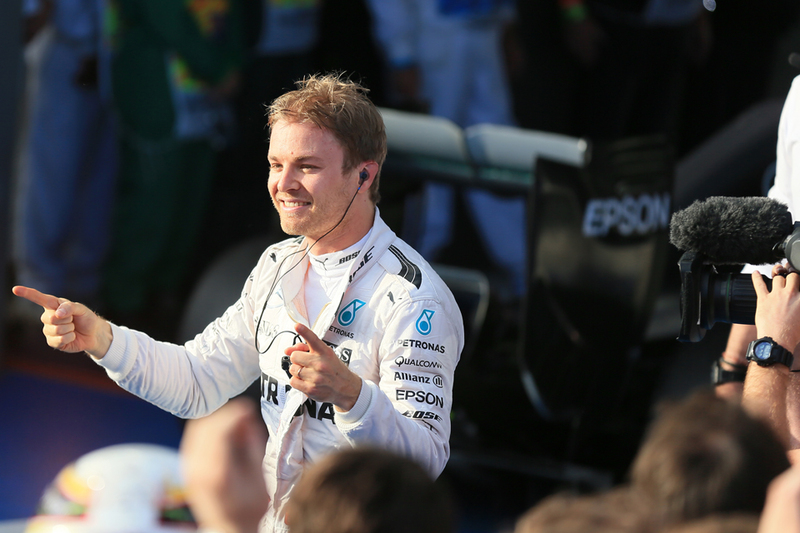 And apart from Vladmir Putin, who else will join the Mercedes drivers on the podium? There's always one, isn't there? That one F1 round people find particularly hard to love. For a while it was Valencia. Then it was the Mokpo venue in Korea. Now dear reader I give you Sochi in Russia. By premier.gov.ru, CC BY 4.0, https://commons. And it has this ugly duckling status for a number of reasons it seems. The race was in many eyes tainted at source, even though Bernie Ecclestone's attempts to get this round onto the F1 calendar stretched back literally decades. 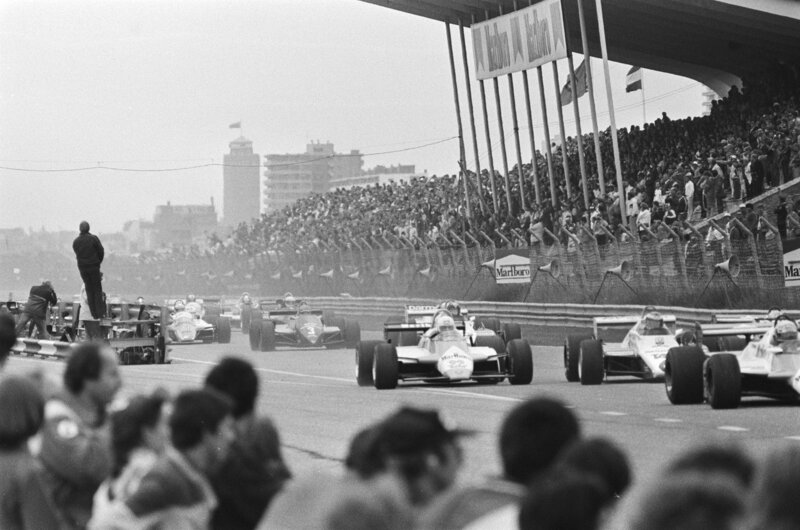 A Grand Prix in the Soviet Union to be held on the streets of Moscow appeared on the provisional F1 calendar as long ago as 1983 indeed. But even by the time that the race finally was penned in to debut in 2014, at that year's Winter Olympics venue of Sochi, plenty thought nevertheless we could wait a little longer. Its very existence was controversial from several months out with unrest in Ukraine and Russia's alleged contribution to it dominating many headlines. Some thought too resultant sanctions would mean the race's money would run out. A year on too for the second F1 visit as well as Ukraine matters being far from resolved there also was the uneasy background noise of Russia's activity in Syria, including that some of the missiles fired therein weren't landing all that far from the Sochi venue. In both there were concerns more generally about Russia's human rights record and particularly its legislation prohibiting any 'positive mention of homosexuality' in the presence of minors. That Russian President Vladimir Putin has associated himself closely with both F1 visits hardly helped de-couple it all from the event in the minds of onlookers. 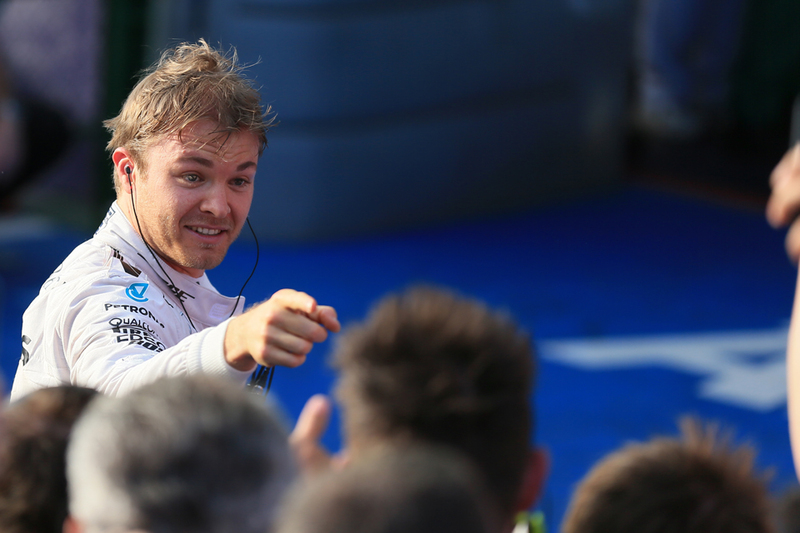 Three races into this season, and at the top the results could hardly be more stark. Nico Rosberg on a maximum three wins; his team mate Lewis Hamilton floundering with barely half of his points. And with this a few have sought to draw significance from it, continuing the sport's default of believing results must tell us something, at some point down the line. 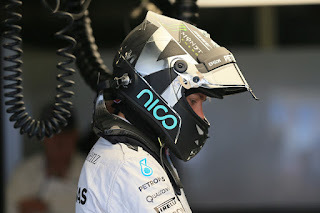 About what Nico is doing right or Lewis is doing wrong. But in my latest article for Grand Prix Times I argue that such a view isn't necessarily helpful, as it reckons without that mysterious thing called random chance. That however much F1 rails against the idea Lady Luck does play a role. And in this case, most of what has gone wrong for Lewis in 2016 so far has in fact been outside of his control. 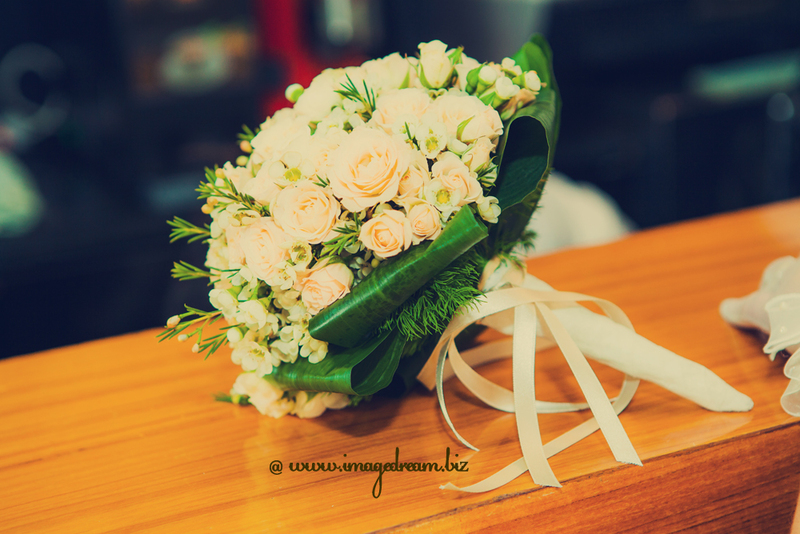 Many of the characteristics will be familiar, particularly when compared with the previous round in Bahrain and with the one that follows in Russia. 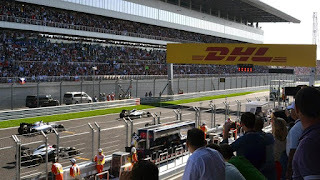 A Government-backed Grand Prix in a country that might be termed a coming economy; a round that appears more motivated by national promotion than of making a successful event per se; a squeaky-clean and towering Hermann Tilke-designed facility that at its first visit felt like a distinct stride on from what had been seen before. Even now indeed no other venue rivals the Chinese one for vastness - paddock occupants reckon they walk further in the Shanghai weekend than in any other. 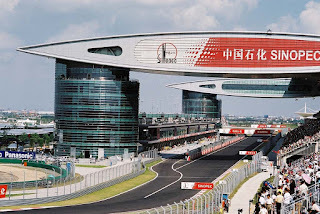 And a bit-of-everything layout, with a long straight - underlining the theme of vastness China's is reckoned to be the longest in the sport - and a big stop at the end created with overtaking in mind, as well as a trademark Tilke fast esses part elsewhere. Like the Bahrain venue we've just been to as well this one arrived on the calendar in 2004, and a little like that one it's thought even with its bit-of-everything quality as among Tilke's less free-flowing, being more tight and technical. 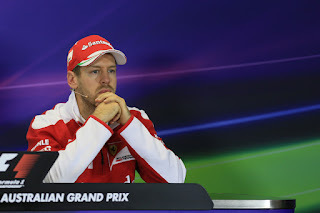 New Motor Verso article: What’s Going On With F1 Qualifying? One way or another the 2016 F1 season so far has been the season of the qualifying session. Not for good reasons either. 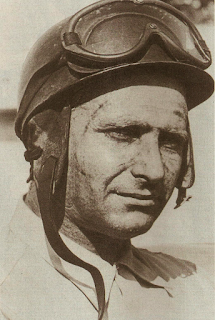 An excruciating new system was introduced, then after its excruciating nature was confirmed it was retained for another round nevertheless, and looked for a time that it might be retained for round three as well. Only in recent days, after any amount of wrangling, was the obvious done and it agreed to return to the 2015 system. For Motor Verso I do my best to explain what it was all about. And no, despite appearances it wasn't actually all about qualifying. It wasn't simply that all involved were idiots either. Well, not entirely anyway. The repeat mismanagement of the qualifying fiasco has brought Formula 1's power struggles to the fore, say Mithila and Kunal in this week's episode of the Inside Line F1 Podcast. While the FIA & FOM seem to have ganged up against the teams, the fans have been neglected yet again. And for a change, the drivers too. Given that the 'three tyre compound' rule seems to be working wonders for the sport, the duo wonder if this was a fluke decision after all. Also, does it make the sport a tad too confusing at times? We tell you why we prefer tyre strategy over fuel strategy. 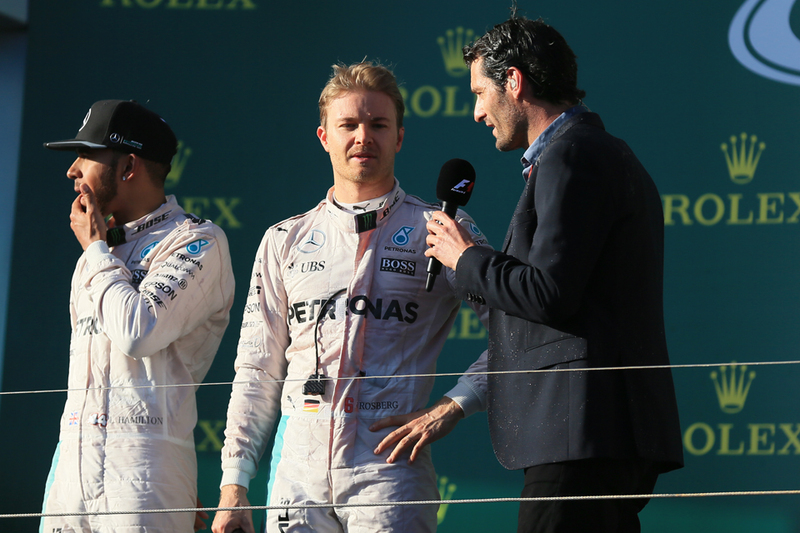 Nico Rosberg's victory in Bahrain was long overdue, but the same can be said about his career as well. Whether the 'five consecutive wins' statistic works for him or not, Rosberg is a true champion and we tell you why. As for Lewis Hamilton, he seems better in finishing races than starting them; will this prompt a rule change by the FIA-FOM to help him back to his winning ways? We discussed the Hamilton-Bottas incident and wonder if the FIA Stewards are missing Pastor Maldonado this season. 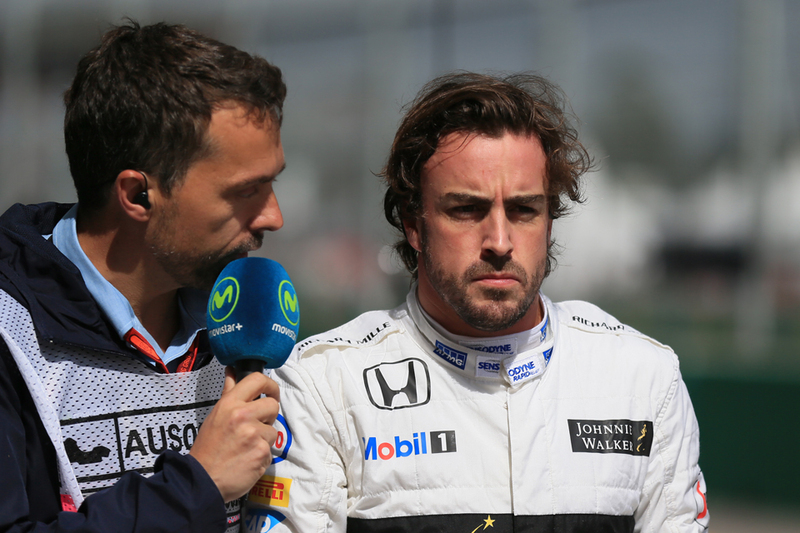 Fernando Alonso might have missed performing on track in Bahrain, but he did make up for it via a stellar performance on LIVE TV with Johnny Herbert. Clap! Clap! And we wouldn't be surprised if Stoffel Vandoorne reluctantly returned the keys of the McLaren Honda back to Alonso for China. Lastly, are Ferrari pushing their development agenda at the cost of reliability? And did you know that three out of Kimi Raikkonen's last four podium finishes came at circuits where there was no alcohol served (on the podium).